Over the past 3 years, Form Design Limited have built 3 residential kitchens for us and in each case we are extremely pleased with the end result. Ajay and Pete’s team have interpreted the architect’s plans precisely and have been quick to suggest practical and helpful improvements. The kitchens have been built on time and to budget. The quality of workmanship is first class and at all times they have been very thorough and nothing has been too much trouble. 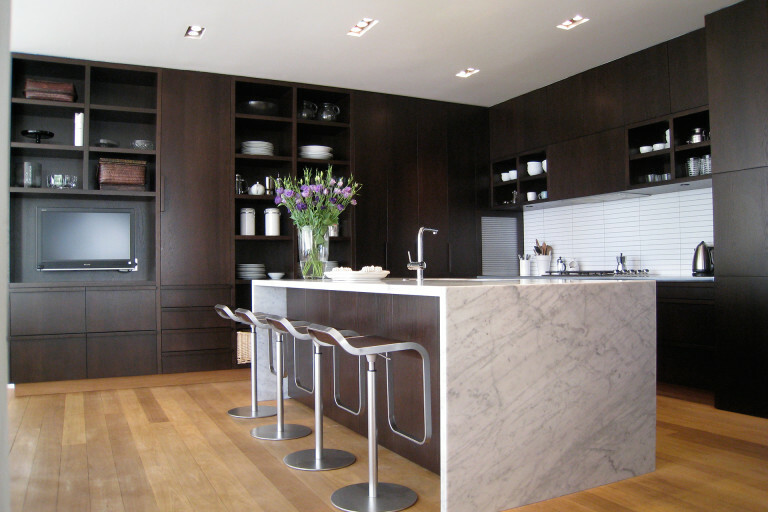 The cabinetry and joinery work is of a very high standard plus their choice of materials is excellent. We look forward to many years of great use.